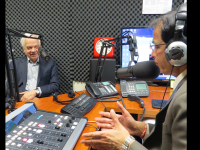 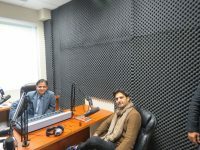 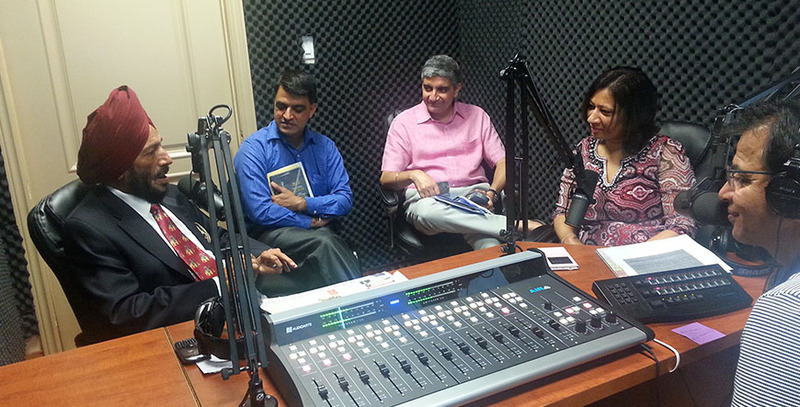 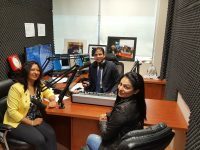 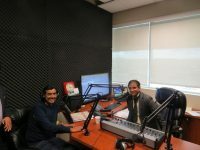 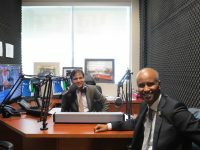 Ministers, Members of Parliament, Bureaucrats, Film personalities, Sportspersons, Religious personalities from Canada, India and Pakistan are regularly interviewed live on Parvasi Radio. 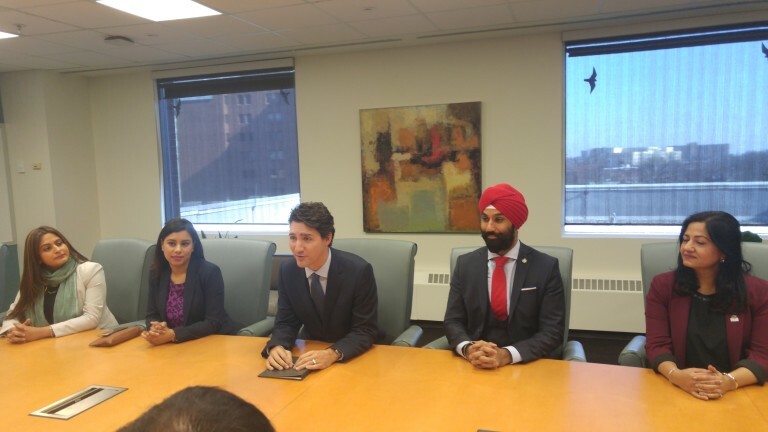 The personalities interviewed include Justin Trudeau, Navdeep Bains, Harjit Sajjan, Ahmed D. Hussen, Bonnie Crombie, Linda Jeffrey, Kirsty Duncan, Kellie Leitch, Kathleen Wynne, John McCallum, Jason Kenney, Dalton McGuinty, Tim Huddok, Harinder Takhar, Kiran Bedi, Amir Khan, Raj Babbar, Late Om Puri, Gurdas Maan, and the list goes on. 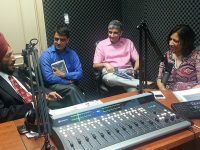 We provide analytical and exclusive news reports with the help of a wide network of senior and well respected news correspondents and associates in India, Pakistan, UK, USA and around the world. 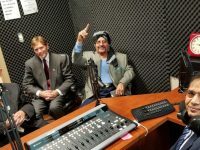 Ministers, Members of Parliament, Bureaucrats, Film personalities, Sportspersons, Religious personalities from Canada, India and Pakistan are regularly interviewed live on Parvasi Radio. 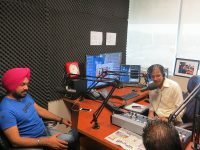 In a very short span of time, it has established itself as an authentic and trustworthy news source for the Punjabi community. 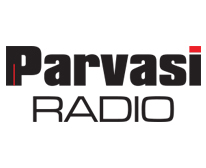 Parvasi Radio broadcasts latest news everyday at 10.30 am from Chandigarh, India – Parvasi’s India Bureau. 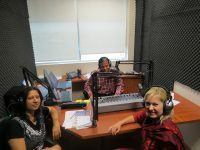 Program also has a excellent coverage of Canadian and international news. 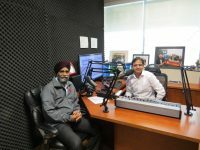 Issues affecting the Punjabi community and South Asians in Canada are regularly discussed/debated.